A mouth-watering clash between stablemates Al Boum Photo and Kemboy is on the cards after both appeared among 22 entries for the Coral Punchestown Gold Cup. Willie Mullins is happy for the two to face each other again on May 1, after Kemboy got no further than the first fence in the Gold Cup at Cheltenham – won impressively by Al Boum Photo. Kemboy soon put that disappointment behind him, though, with a dominant display at Aintree last week. Mullins could also step Footpad up to three miles, among several other entries. “Punchestown is always a very important meeting for us – and all being well, Al Boum Photo and Kemboy will pitch up there for the Coral Punchestown Gold Cup, and I hope to have other runners in that race also,” said Mullins. 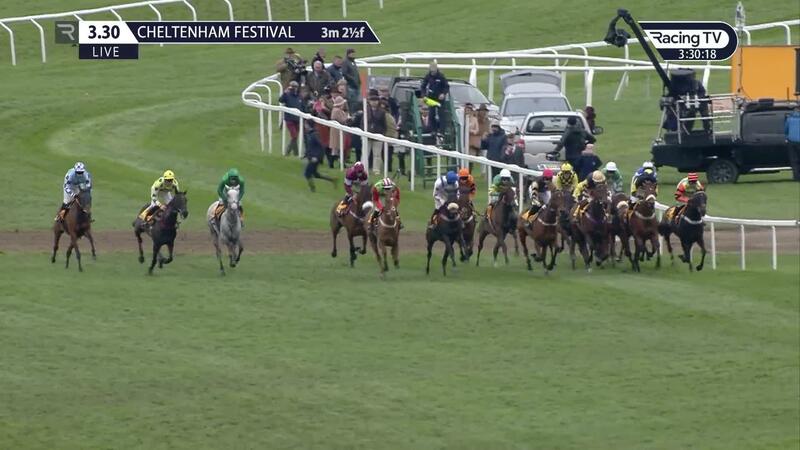 “Al Boum Photo is in great shape after Cheltenham, and this is certainly his prime target now. 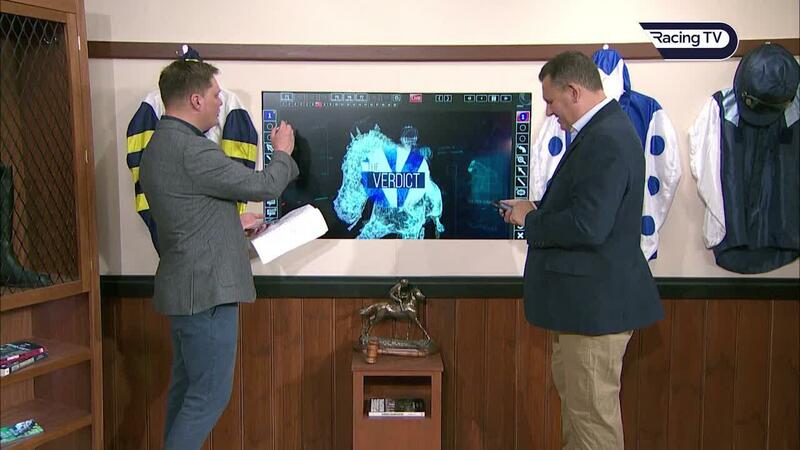 “We were very pleased with Kemboy at Aintree last week, and he looks fit and well since he came back from there, so we’ll take our chance at Punchestown. Others to note include the Venetia Williams-trained Aso, who ran so well in the Ryanair at Cheltenham, Noel Meade’s Tout Est Permis and Brian Ellison’s Definitly Red. Henry de Bromhead could also run Monalee, who is on course to step back up in trip. “Monalee came home sore from Cheltenham – he is in good form now, but I just don’t think he ran his race there,” said De Bromhead. “I think his best runs have been over three miles, and he has got some very good form in the book. Gordon Elliott’s smart novice Delta Work has also been entered. 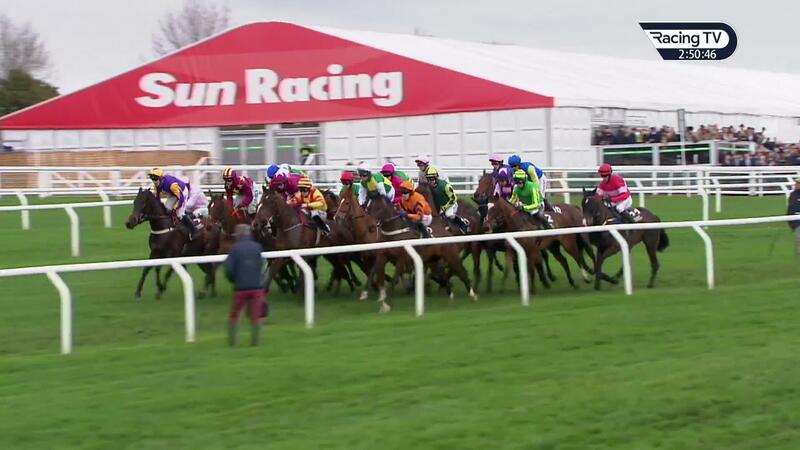 The other Grade One race on day two of the Festival is the Irish Daily Mirror Novice Hurdle over three miles. De Bromhead’s impressive Albert Bartlett winner Minella Indo is among 46 possibles. “Minella Indo has been great since Cheltenham,” said the trainer. “Our view going to Cheltenham was that wherever Allaho would finish that we wouldn’t be too far away. We felt our horse would improve from Clonmel, but to a degree it was still a pleasant surprise. Elliott’s Commander Of Fleet and Battleoverdoyen, Mullins’ Allaho and Relegate and Mouse Morris’ Sam’s Profile look the leading lights for the home team. Warren Greatrex has also entered Emitom, who lost little in defeat when ceding his unbeaten record at Aintree last week.